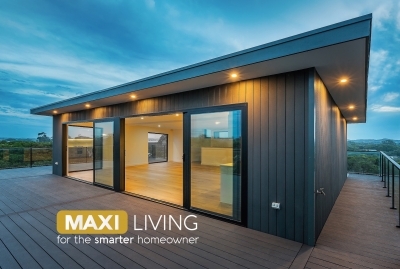 MAXI Living is a home improvement specialist based in the South East of England, our ethos is to deliver high quality home improvements using cost effective and environmentally friendly solutions. In this dramatically changing world, we are committed to researching the latest technologies and materials, to achieve the best results for our clients properties. MAXI Living was formed from a synthesis of modern building expertise and formidable knowledge of the renewable energy sector. By combining these two areas our unique company is now finding dynamic and green solutions for all our home improvements. Our installation team has over 25 years of industry experience and have made the natural evolution from conventional extensions and conversions, to the ever more popular concept of Garden Rooms and utilizing outdoor space. We have teams of expert British electricians, builders, roofers, plasterers, and heating (plumbing) engineers.